Product prices and availability are accurate as of 2019-04-17 06:03:30 EDT and are subject to change. Any price and availability information displayed on http://www.amazon.com/ at the time of purchase will apply to the purchase of this product. 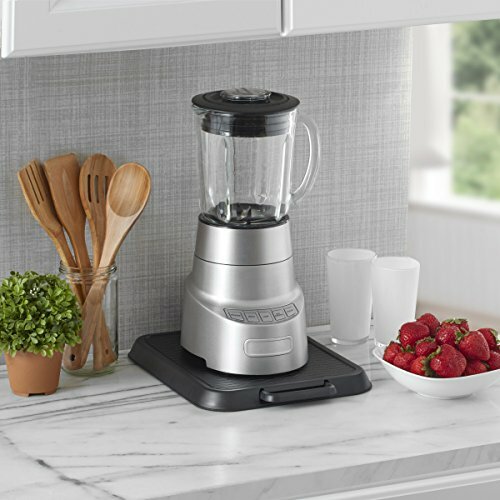 PROTECT COUNTERTOPS: Move appliances with ease with the Copco Appliance Stand. 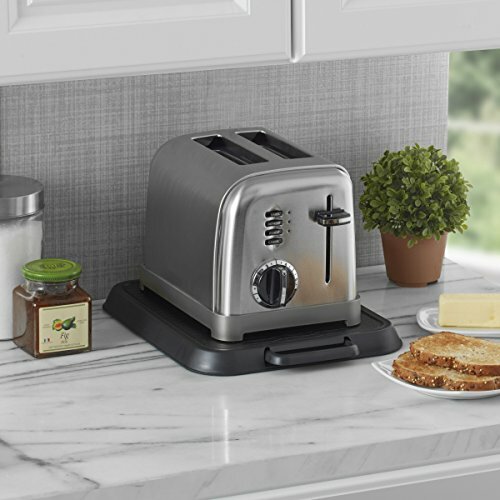 Keep your countertops clutter-free and free from damage. 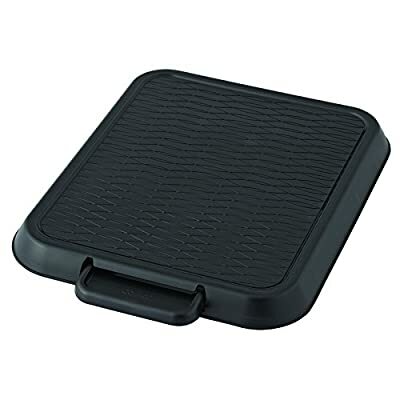 NON-SKID BASE: The non-skid base easily slides appliances forward. 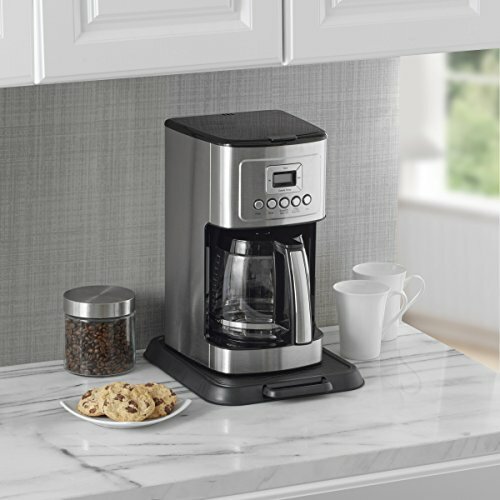 EASILY MOVE APPLIANCES: The lock and release lever for movement makes it easy to safely move appliances. 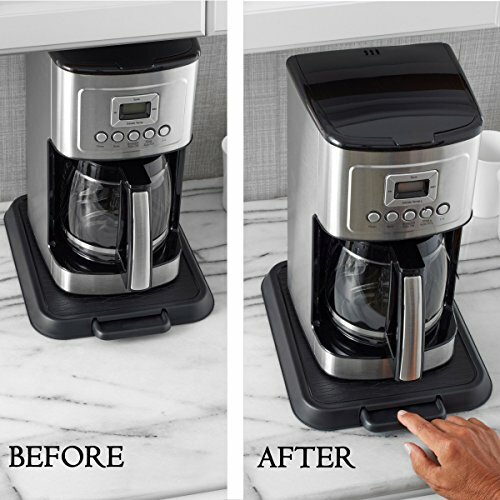 THE PERFECT SIZE FOR APPLIANCES: This item is sized to fit small appliances; coffee pots, toasters, and blenders. EASY TO CLEAN: Hand wash and dry.